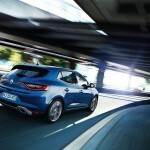 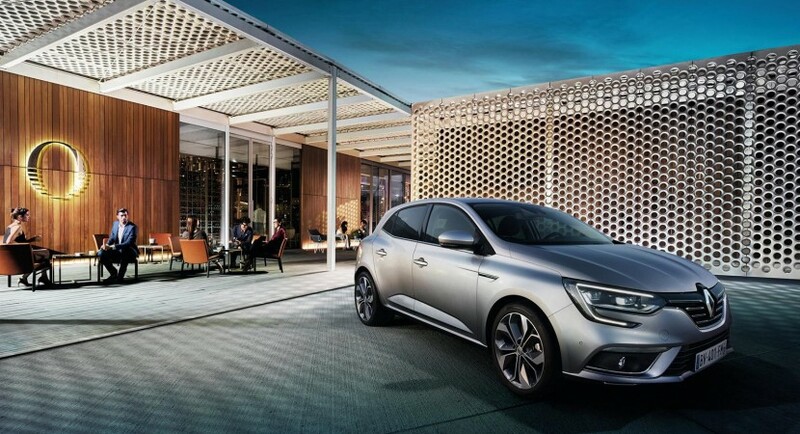 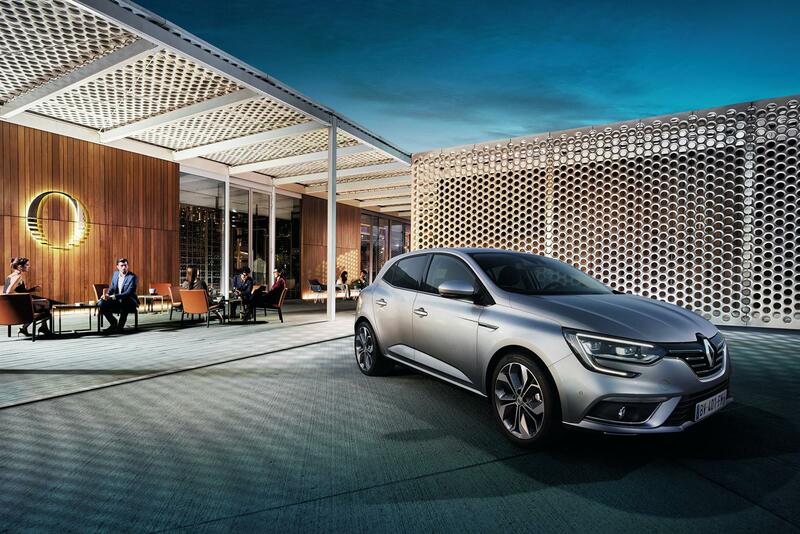 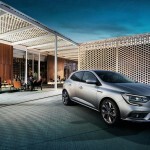 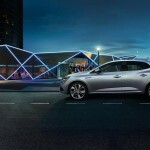 The 2016 Renault Megane will face an official debut at the 2015 Frankfurt Motor Show, the model coming with improved features at the body and cabin. 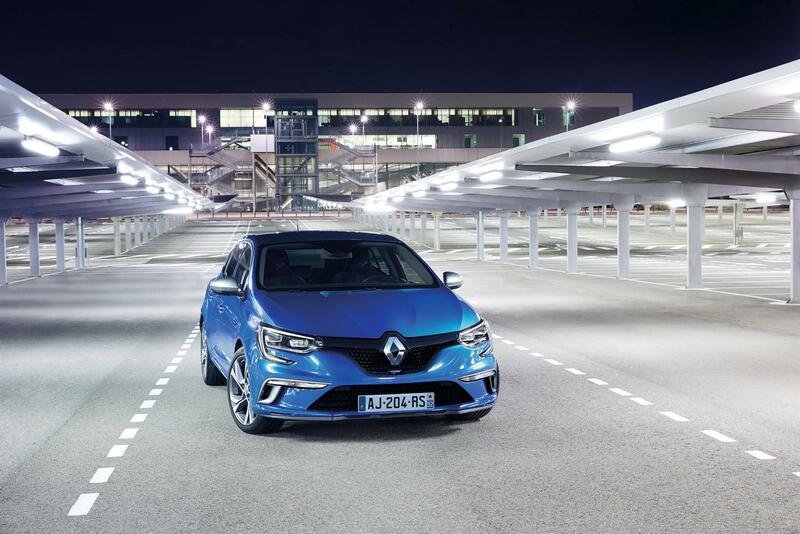 But apart the new goodies and according to WCF user livc44411, the 2016 Megane is also reported to come with an interesting engine lineup under the hood. 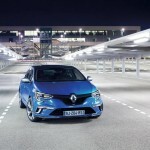 The 0.9 Tce, 90 HP and 135 Nm of torque six-speed manual, 1.2 Tce 130 HP and 205 Nm of torque, EDC6 six-speed manual, 1.6 Tce 150 HP and six-speed manual, 1.6 Tce 200 HP and 260 Nm of torque, EDC7 (Megane GT), 1.8 Tce 280 HP (Megane RS), 1.5 Dci 95 HP and 245 Nm of torque, with six-speed manual transmission, 1.5 Dci 110 HP 260 Nm of torque, six-speed manual, 1.6 Dci 130 HP and 320 Nm of torque and six-speed manual, as well as the 1.6 Dci 160 HP and 380 Nm of torque, EDC6. 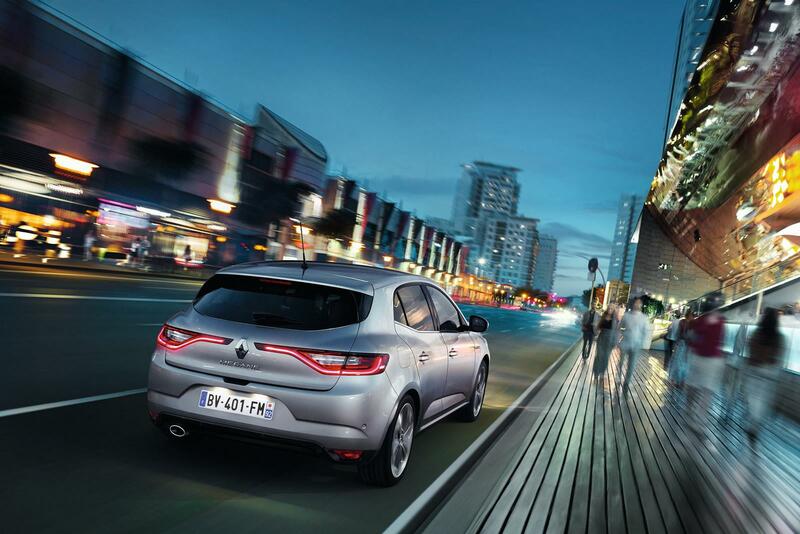 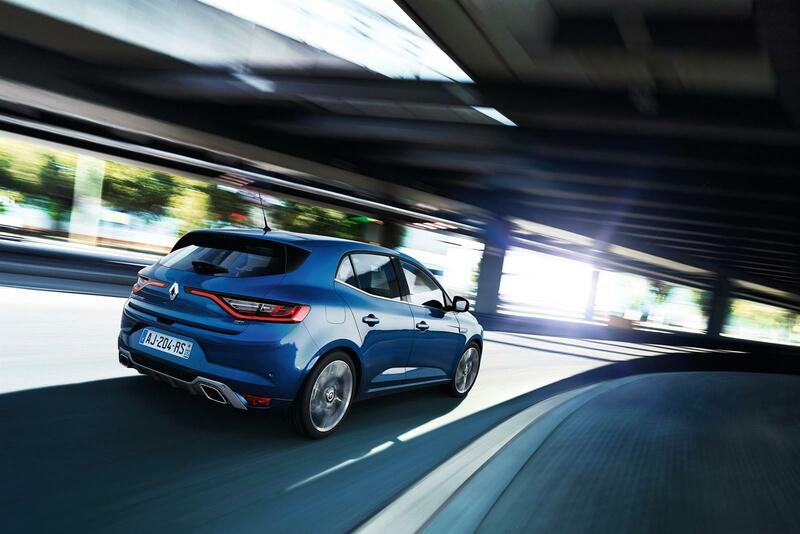 Apart the engine lineup, the 2016 Renault Megane is coming with new styling features, like the LED headlights with the C-shaped daytime running lights, sportier bumper, LED taillights and so on. 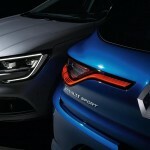 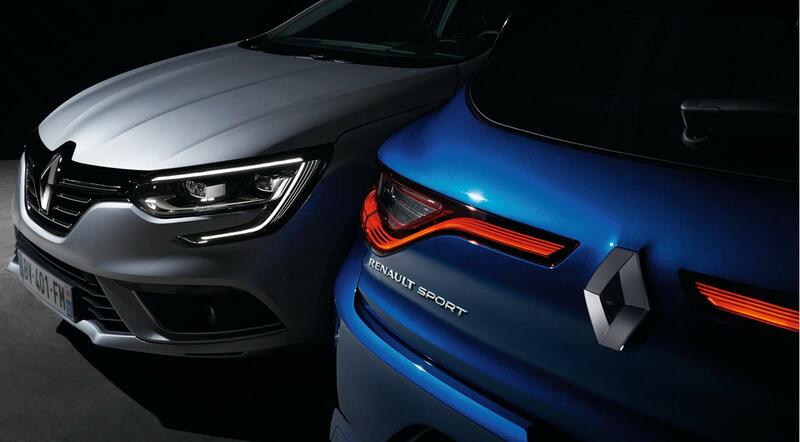 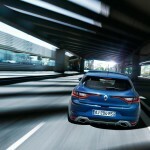 The 2016 Renault Megane GT version will add up a more aggressive body style, thanks to the new air scoops, a new exterior Iron Blue color, restyled front bumper with a wider air intake, new honeycomb grille, the Dark Metal finish on the side mirror caps and front, two-chrome exhaust tips and a few more. 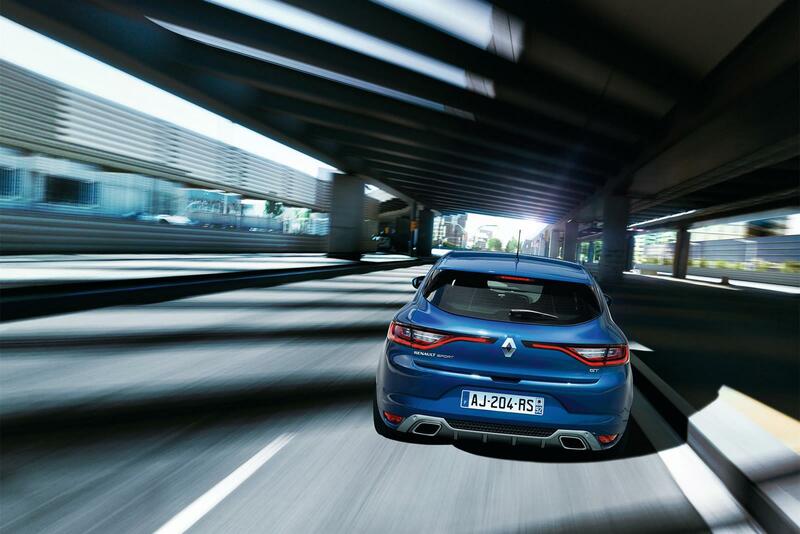 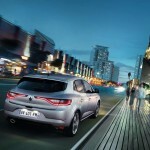 Inside, the 2016 Renault Megane will also come with more space to all rear passengers, thanks to the longer wheelbase. 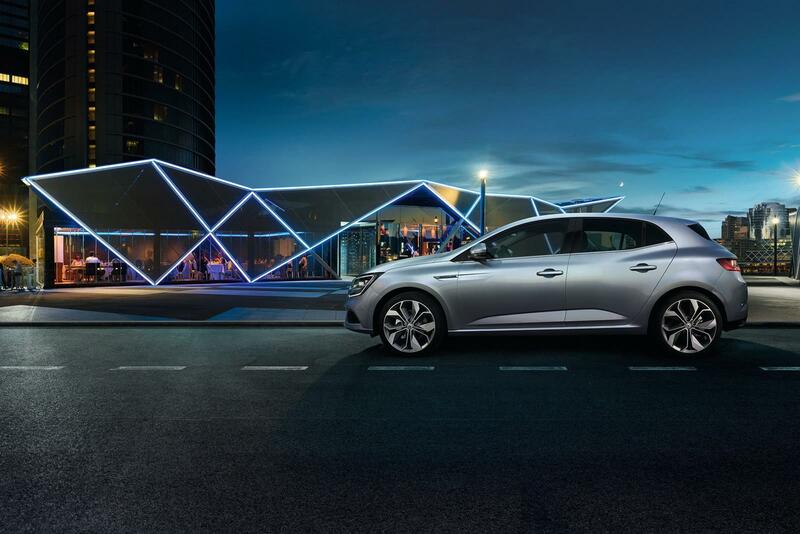 The cabin features refer to the bigger central display, automatic transmission with wheel-mounted paddle shifters, digital instrument cluster, sports leather seats in the GT version, or the dual-zone automatic climate control.